Thanks to its ideal altitude, holidays in Obertauern means heaven is particularly close. Welcome to the unique sporting paradise. Thanks to its ideal altitude, holidays in Obertauern means heaven is particularly close. 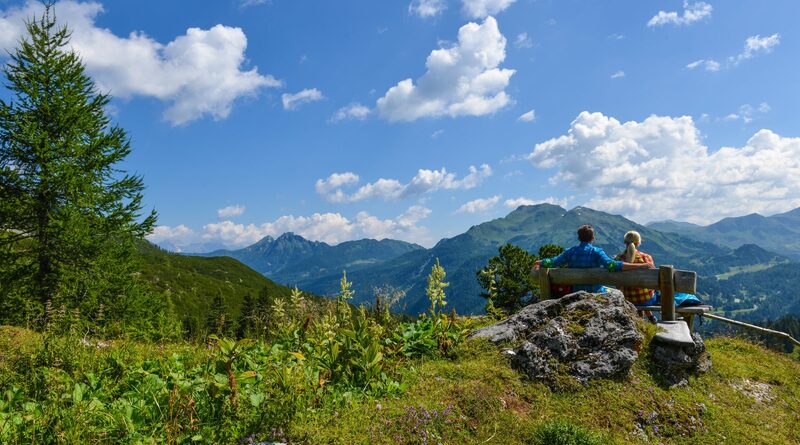 At the top of the Radstädter Tauerns pass, lying between 1,600 and 2,500 metres above sea level, it a mountain world that invites you to relax in an active way. When the ski lifts are on summer holiday, Obertauern shows its lovely green side. High peaks, managed mountain pastures and the well-known hospitality of the locals lure summer visitors into this beautiful Alpine region. 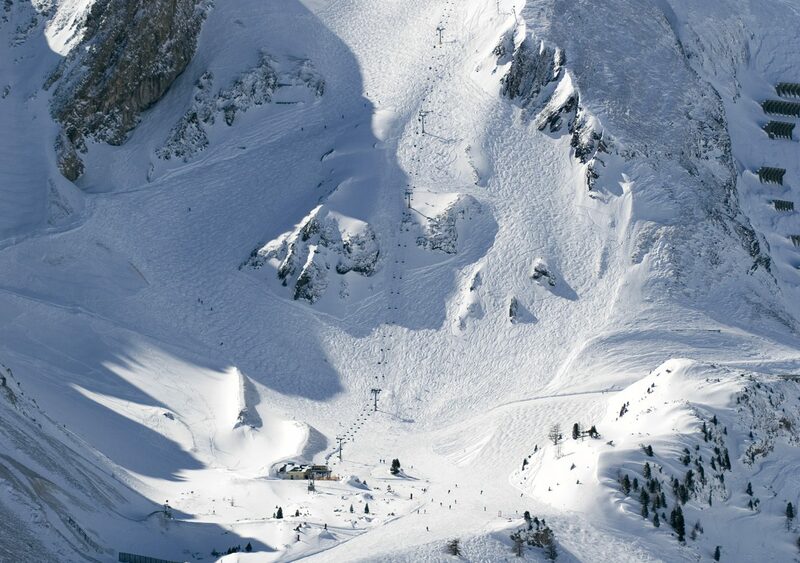 The holiday town of Obertauern is especially popular among extreme sports-people because of its high altitude. The healthy air stimulates the circulation, helps in regeneration and encourages maximum performance. 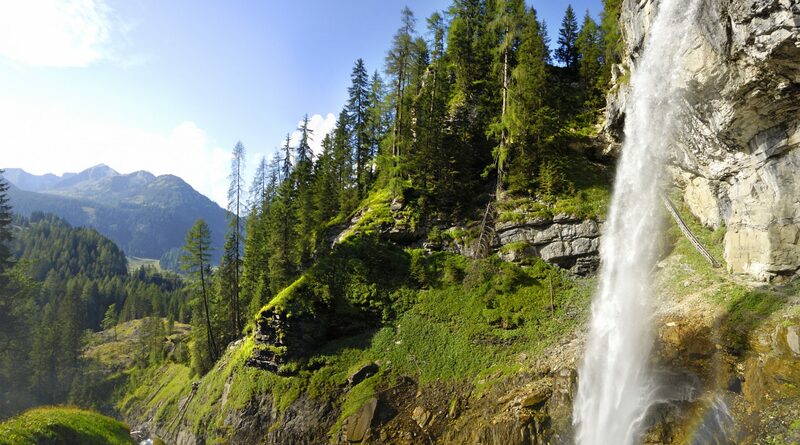 Whether running, hiking, walking or just enjoying – the summer awaits in Obertauern! The winter in Obertauern makes snow fans happy with an extra long snow season. As soon as the sun rises over the surrounding mountain peaks, the slopes are already well prepared. 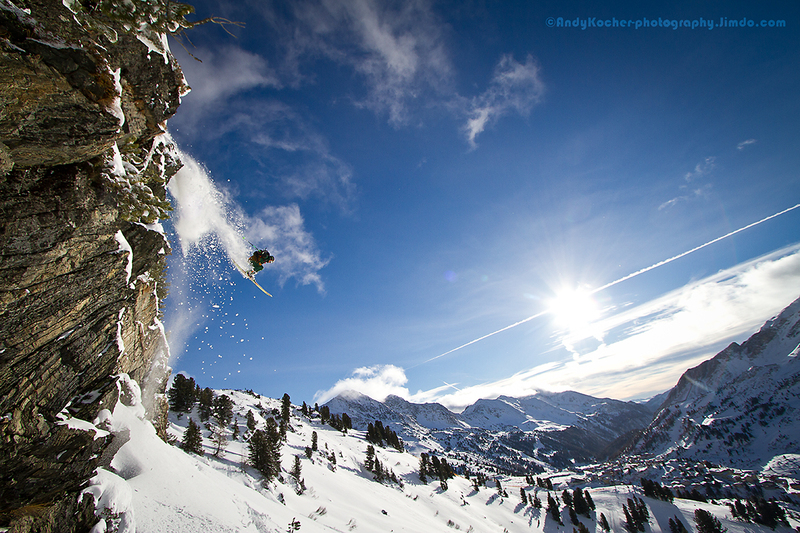 An extra long winter season for skiers, snowboarders, free-riders, hikers, downhill skiers and food fans awaits from the end of November right up until May! From the hotel onto the slopes – the step onto more than 100km of ski slopes and the picturesque 26km of cross-country ski runs is located right outside the front door.